The character Apocalypse. X-Men will use him as the main villain in the series' next film. 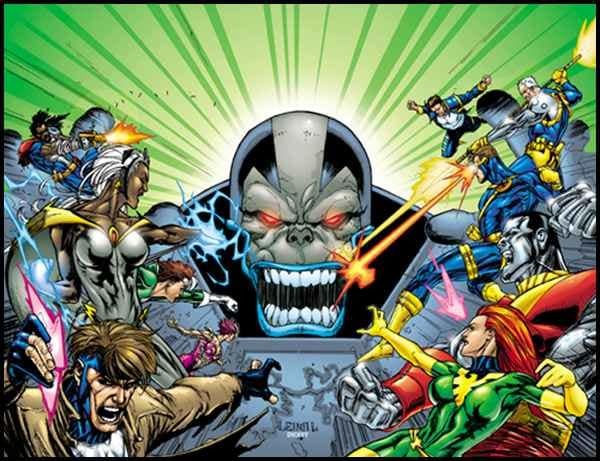 X-Men Apocalypse: Production Begins in April!